James Hardie has soffit and trim to match your siding style. Home \ James Hardie has soffit and trim to match your siding style. resists chipping, peeling, rotting, warping, denting, or drying out and splitting like wood. can take your home from merely great to flat out amazing. and styles for your siding and James Hardie soffit and trim a no-brainer. smooth and easy on you as humanly possible. 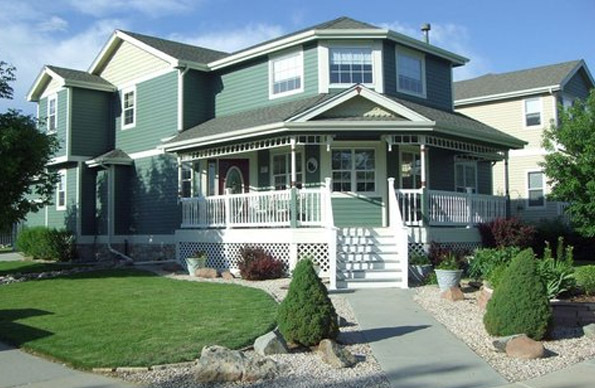 recommend the perfect siding for your home and your budget, and give you a quote for the job.